You know what it is. 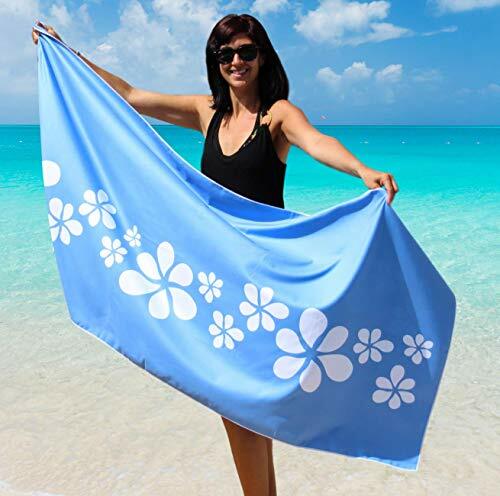 Whenever you are out for a swim on the beach or pool, you know you need to bring some essentials with you. One of those is a good towel to help you dry up after a good dip. 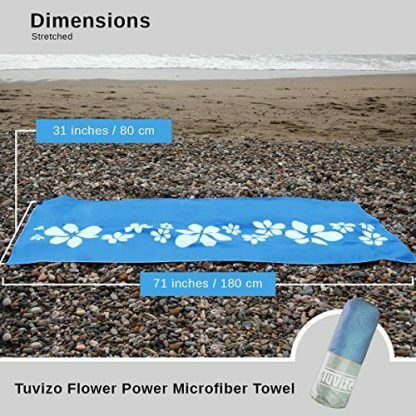 Now this microfiber towel will do the job fast – and will even protect you from bacteria and sand with its special features! 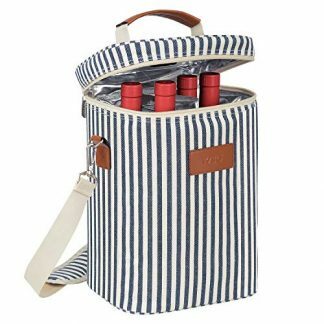 Any beach lover (or pool lover at least) knows that they can’t just go out on a swim without bringing along the essentials with them. These essentials include extra clothes, a good towel, and sunscreen! 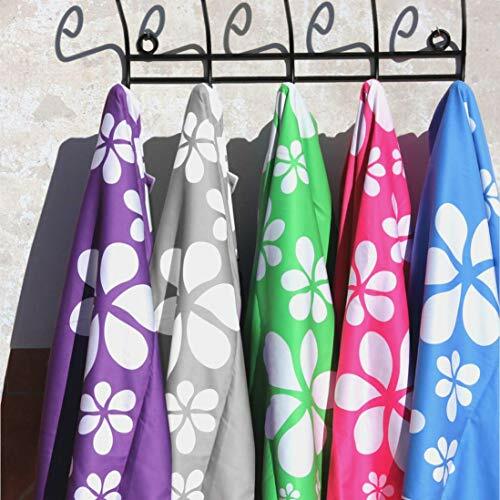 These are the very first things to bring to ensure that you can easily dry up and change to clean clothes after a good swim. When it comes to towels, however, every one of them is not created equal. Some can help dry you up after a good dip, but not as fast and efficient as this Microfiber quick dry towel that is designed and created for beach lovers everywhere! 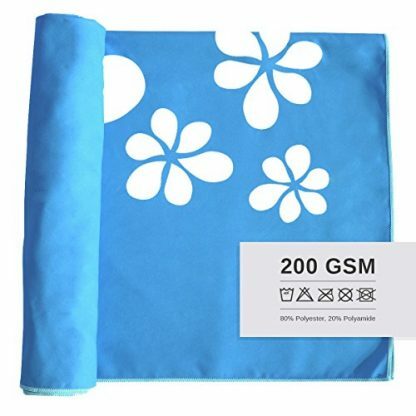 Size: XL size – 71 x 31 inches (180 x 180 cm) – big enough to cover any person whether male, female, teen, or adult. Microfibers make it soak more water and keep users dry 3 times as fast as regular towels. 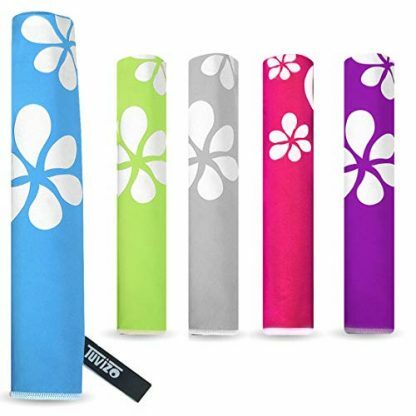 Comes in 5 vibrant colors: Blue, Green, Gray, Pink and Violet. Bacteria and dirt-resistant for maximum hygiene and protection. Get your friend ready for the beach before summer begins! 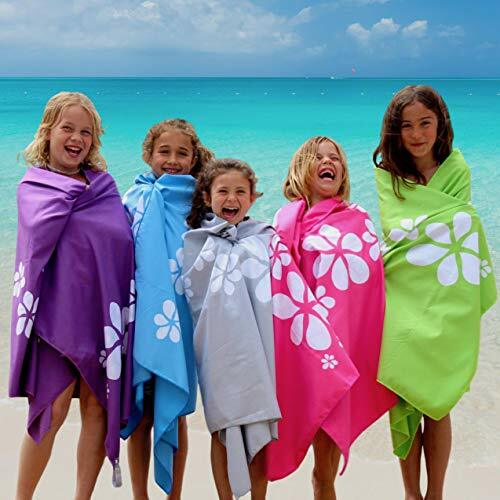 Get them this vibrant microfiber towel, and they will surely realize how convenient it is to have a trusty quick dry towel at their side after every swimming session. Its super absorption feature ensures that users can easily dry and change up after hitting the pool or beach! And they can even carry it around easily without hassle. 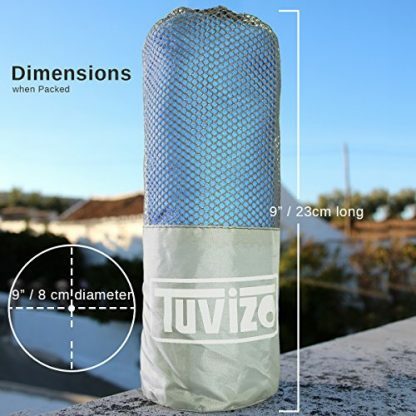 It can fit travel bags and car compartments without any problem. It is also a universal towel. It is big enough to be used for adults, teenagers and children. It can cover any body type and can work for both men and women! 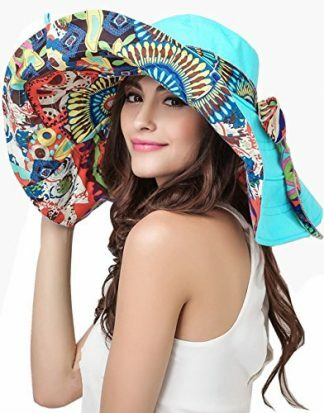 For those who are not into swimming, it can also be used as a cover-up while they are out on a stroll on the beach side, or if they just want to enjoy the feel of sand in their feet. Its dust and bacteria-resistant properties can help protect beach lovers who are not taking a good dip in the water.